The JULIAN Seranite and sterling silver concave ring by Benchmark measures 8mm wide. 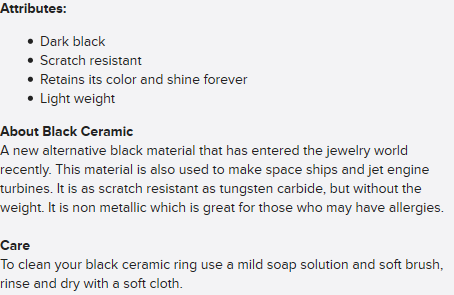 Seranite is a propriety black ceramic based material that is scratch resistant. 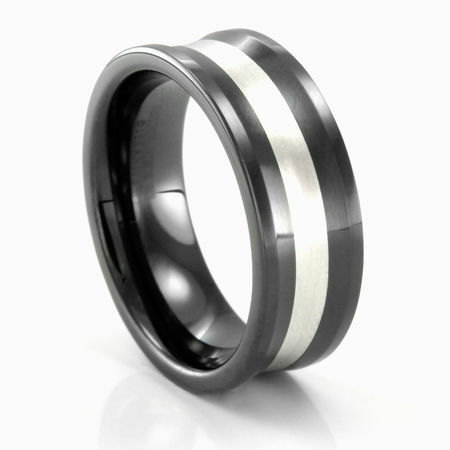 Inlaid in the center of this concaved wedding band is a 3mm inlay of sterling silver. The contrast between the Seranite and the sterling silver will grab attention! 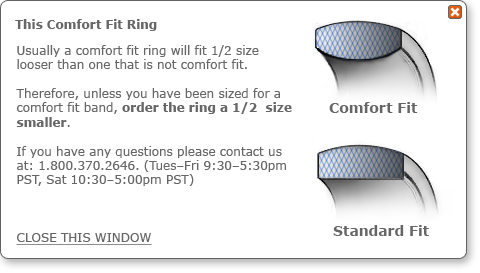 You'll love the way this ring fits on the finger with it's comfort fit inside profile.